Andie Britton-Foster is an associate with our firm, involved in both the solicitors and litigation departments. Andie has a Bachelor of Arts degree in philosophy and international development studies from Trent University. She received her Juris Doctor degree from the University of Victoria in 2017. She is originally from Northern Ontario, but recently purchased a sea kayak and is not planning on returning east anytime soon. Andie is drawn to local government law because of the diversity of legal work it offers, as well as the opportunity to serve the public interest and contribute to the well-being of communities throughout British Columbia. 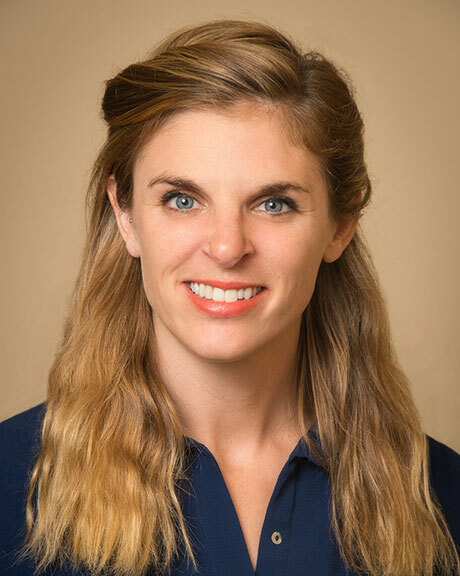 Andie has experience in administrative law, environmental law, litigation, bylaw drafting, and legal research. 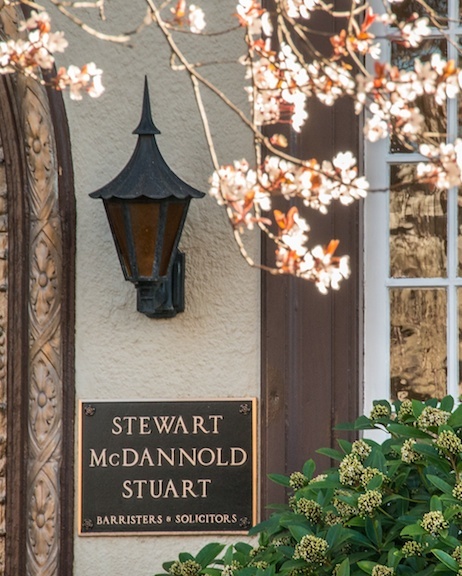 Prior to becoming an associate, Andie articled with Stewart McDannold Stuart. She is excited to become a permanent part of the SMS team!